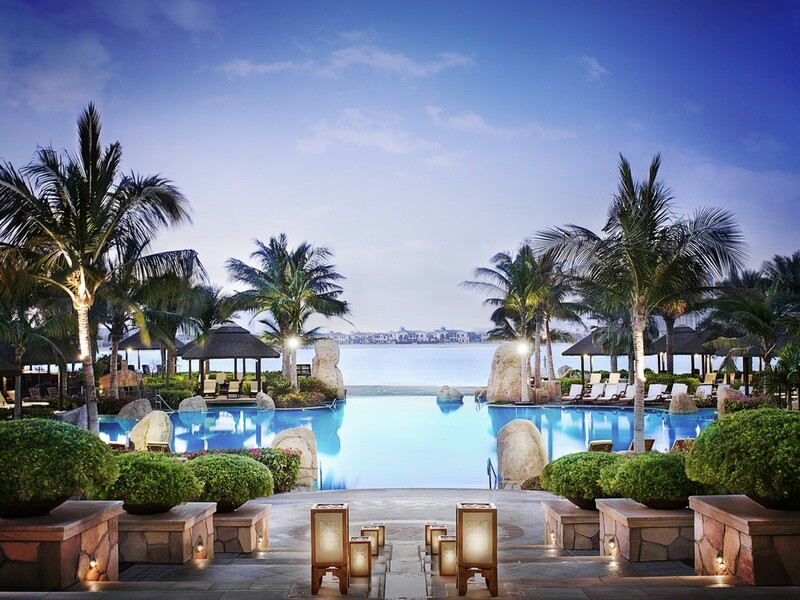 Located on a private beach, on Palm Jumeirah, 700 metres from Aquaventure water park and a 20-minute drive from Burj Khalifa and Dubai Mall. A magnificent Polynesian-style resort. Stunning organic architecture and sophisticated design with an irresistible mellow tropical spirit. 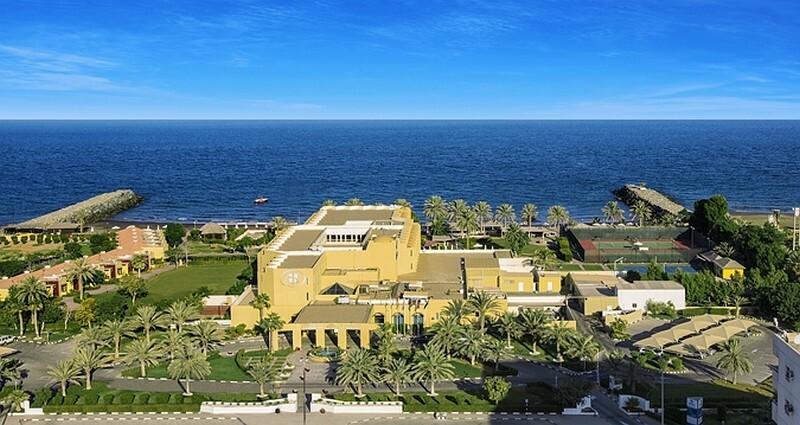 361 contemporary guest rooms and suites with private balconies over viewing the Palm or the sea. 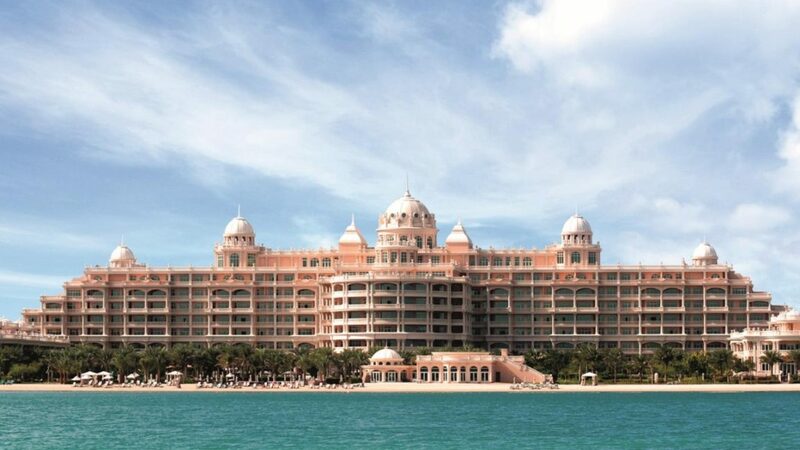 244 palatial guest rooms with some of the largest hotel living spaces in Dubai and on the Palm Island. Trip advisor certificate of Excellent Winner. 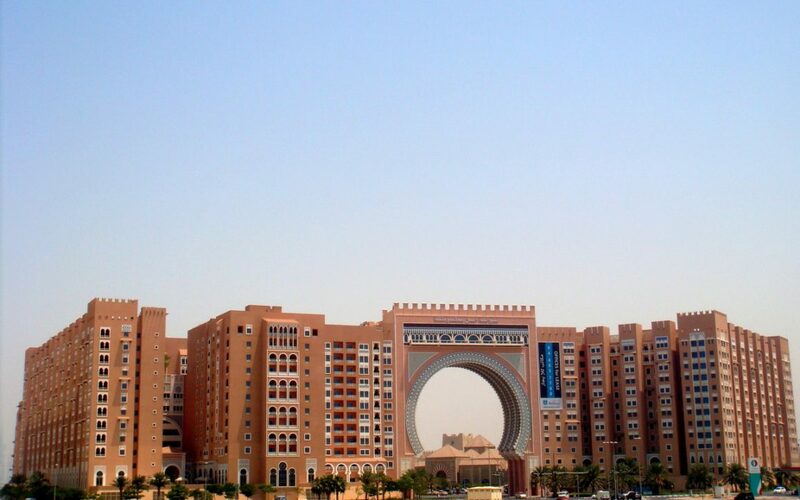 Located on the West crescent Palm of Jumeirah Island, within easy reach of Dubai city Center. 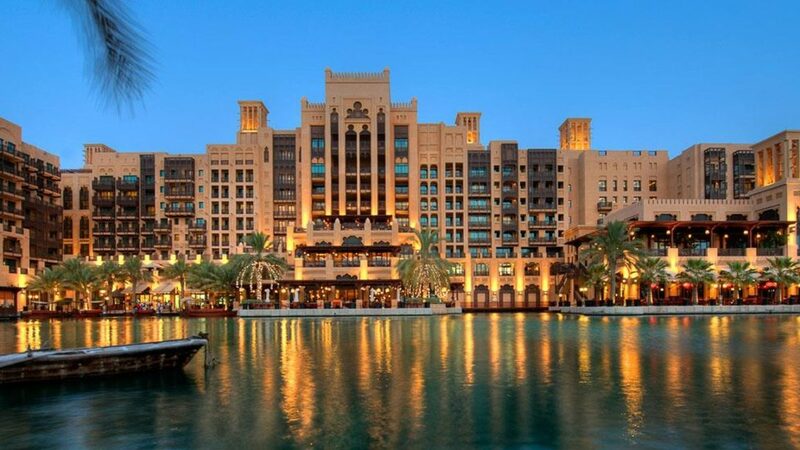 The grand boutique that forms the gateway to Madinat Jumeirah. Talise Spa featuring wellness and spa services. 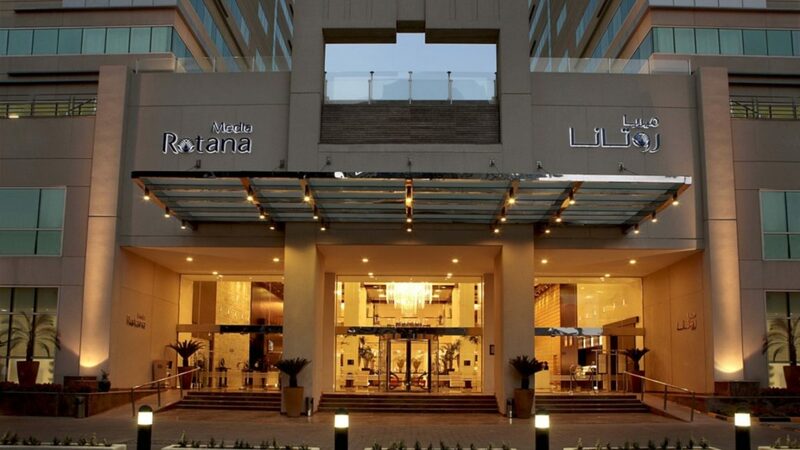 283 luxury rooms and suites. 29 summer houses with exclusive pools. 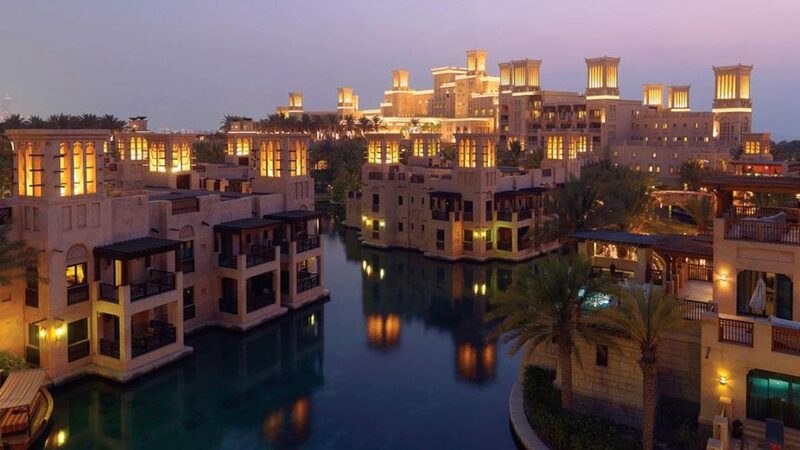 A tribute to the age-old architectural styles of Arabia, Al Qasr is an oasis of luxury. It’s a place dedicated to relaxing, playing and the finer things in life. Over 40 world class restaurants and bars. The world’s most Iconic hotel. 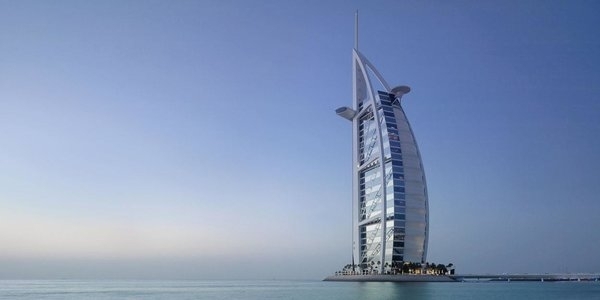 Located off the coastline from Jumeirah Beach.